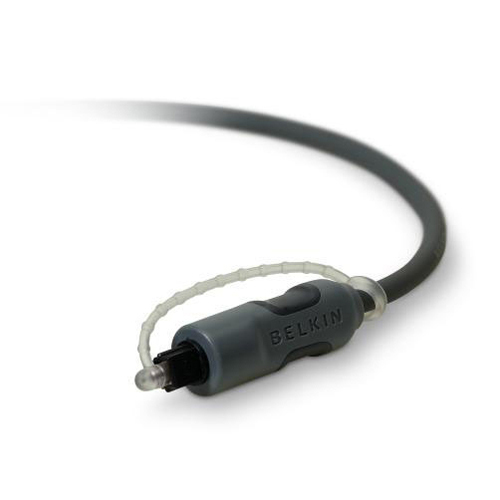 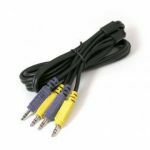 Computers & Electronics :: Computer Cables :: Audio Cables :: Belkin Digital Optical Audio Cable 6ft. Home/Computers & Electronics/Computer Cables/Audio Cables/Belkin Digital Optical Audio Cable 6ft. 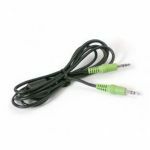 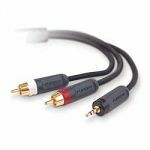 Digital Optical Audio Cables use superior-grade optical fiber to deliver better clarity and a more natural sound from your digital audio video components.